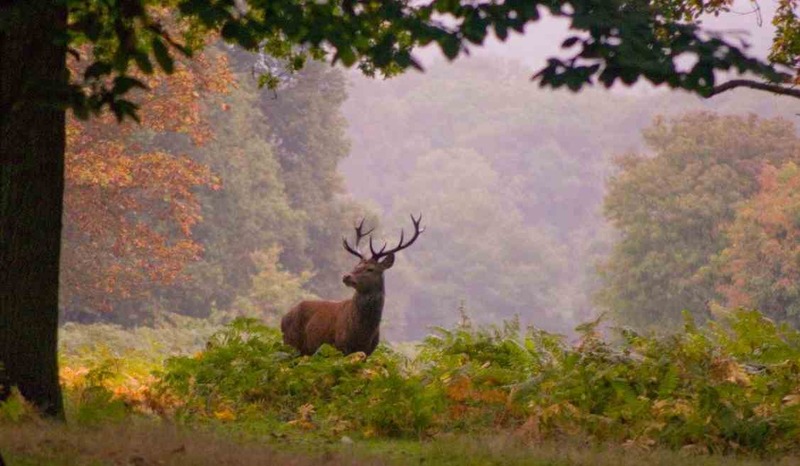 Richmond Park is a great setting to experience our mobile personal training service. Test your fitness by climbing up King Henry’s mound for a view of St Paul’s Cathedral, or running the Tamsin trail around the park. We can help you train for the Richmond Park 10k, or to lose weight, strengthen your golf swing or tone up your post-baby body. Whether you are a resident of Roehampton, East Sheen, Richmond, Ham or Kingston, our trainers can meet you for a workout at any of the Park’s gates. Muddy Plimsolls offers the convenience of mobile personal training in Richmond Park or at home. Enjoy peace of mind with our Happiness Guarantee (if you’re not completely impressed and inspired by your first training session with us, we’ll refund the remainder of your Training Plan immediately, no quibble). Muddy Plimsolls runs a five-star personal training experience and leads the way in customer service. We were the first personal training firm to offer easy online payments (debit and credit card) using SSL-encryption and 4-Week Training Plans. Our Happiness Guarantee means you can try us out with just a single session.